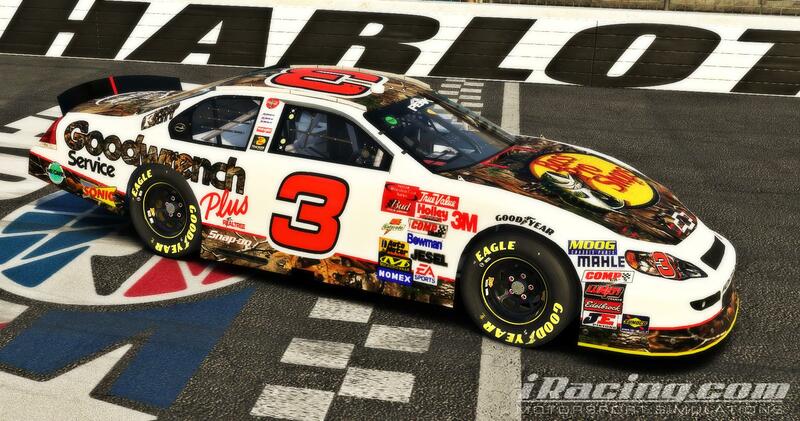 Send request to race Goodwrench Camo Chevrolet MonteCarlo as your paint in iRacing? 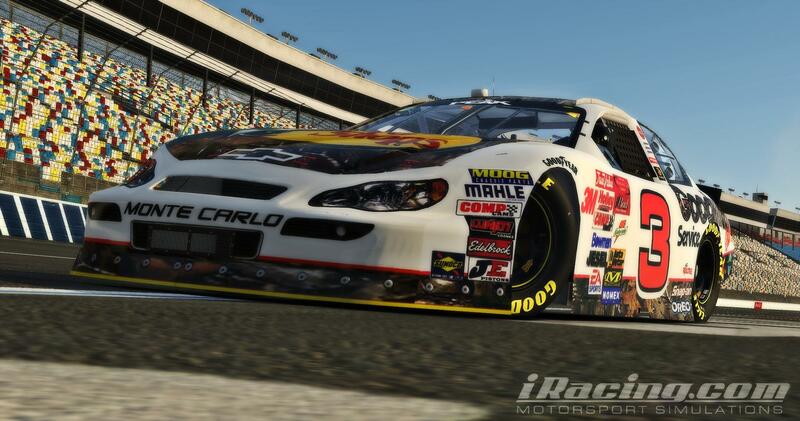 If Trent Williams allows you to race this paint, you will receive a notification. 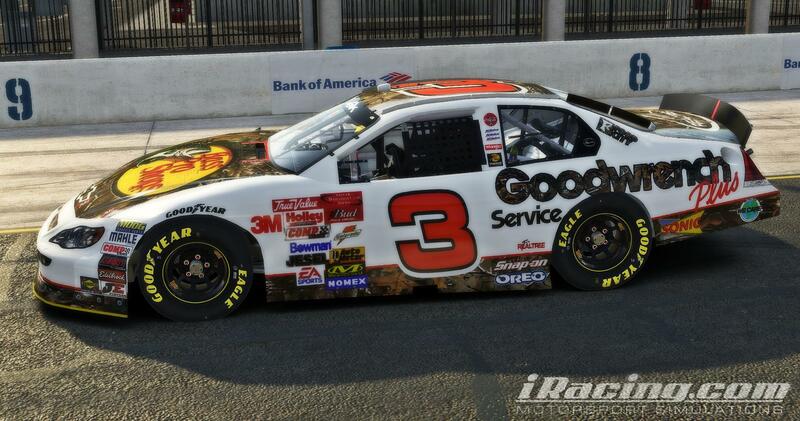 Your request to race Goodwrench Camo Chevrolet MonteCarlo has been sent. 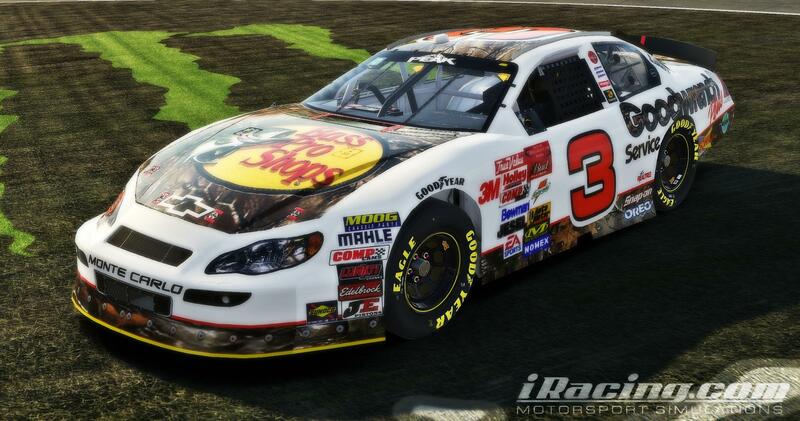 Race Goodwrench Camo Chevrolet MonteCarlo as your NASCAR K&N Pro Chevrolet Impala? 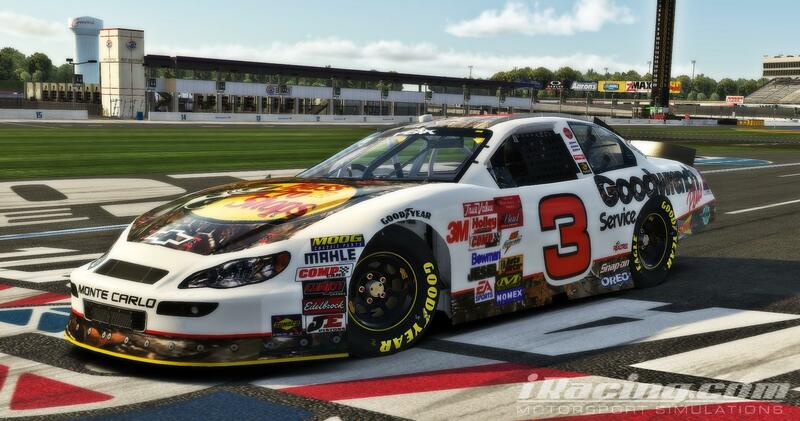 You are now racing Goodwrench Camo Chevrolet MonteCarlo as your paint in iRacing. 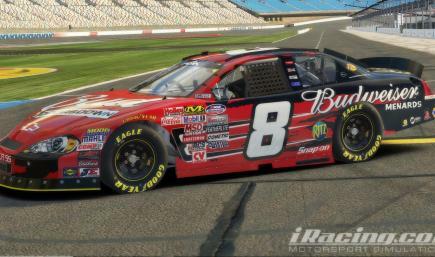 Get notified when Trent Williams posts a new paint.